A spa town and winter sports resort, Cauterets is home to numerous infrastructures to welcome and entertain the flow of tourists who come down the slopes every winter. Depending on your favourite activity, you will have the choice between the Cirque du Lys area for downhill skiing (36 km of slopes, 700 hectares, 15 lifts), and the Pont d'Espagne area in the Pyrenees National Park for snowshoeing (6 km of trails) and cross-country skiing (36 km of marked trails). Ice hockey exhibition matches are sometimes organised in winter. In summer, key activities in Cauterets include hiking, cycling and spa treatments (Bains du Rocher). All year round, visitors can go with their families to the swimming pool or ice rink, play petanque in the bowling alley and train on the climbing wall. You will also find a cinema, a library and a media library in Cauterets. In Cauterets, nature is beautiful and easily accessible. 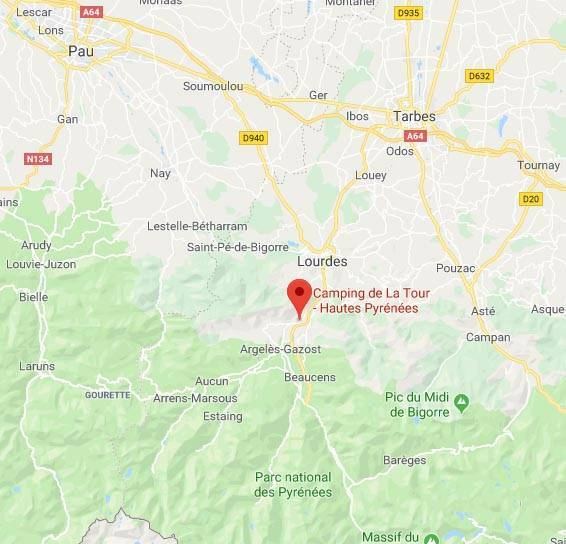 In the heart of the Pyrenees National Park, a Pyrenean holiday resort that combines modernity, well-being and mountain tourism. Located within the National Park, the Pont d'Espagne offers you a range of pleasant hikes, each one as pleasant as the next, where you will discover the Gaube Lake. Marmots, Isards... will normally be there. In winter, cross-country skiing is practiced there, a relaxing and easy place for the whole family. The Pont d'Espagne is classified as a GRAND SITE of the Hautes-Pyrénées. - Visit the Pyrenees National Park located at the gates of the village of Cauterets. - The waterfall trail that follows the "gave" to the Pont d'Espagne. - The Vignemale massif, the highest in the French Pyrenees. - Hiking in the valleys of Lutour and Marcadau, passing by the Gaube and Estom lakes. - Visit the 1900 museum to discover the traditional Pyrenean regional objects and costumes. Book your holidays for 2019 now.